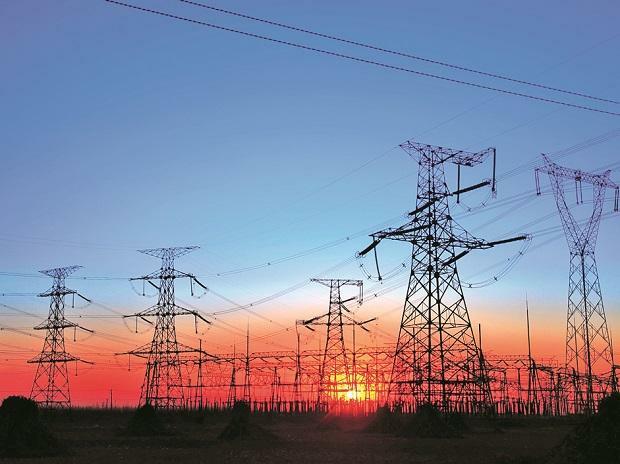 NEW DELHI: The government will soon kick off pilot auction of medium-term power purchase agreements for 2,500 mw of electricity, ending a six-year long spell of state governments restricting electricity procurement from power plants. The power ministry has already finalised the bid documents, model power purchase agreement (PPA) and model power supply agreement. Bid coordinator Power Finance Consulting Ltd (PFCL) will soon invite expressions of interest while PTC India is likel ..